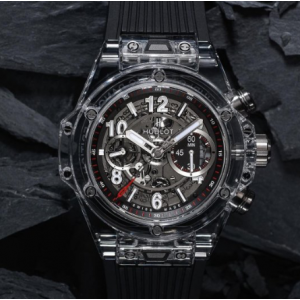 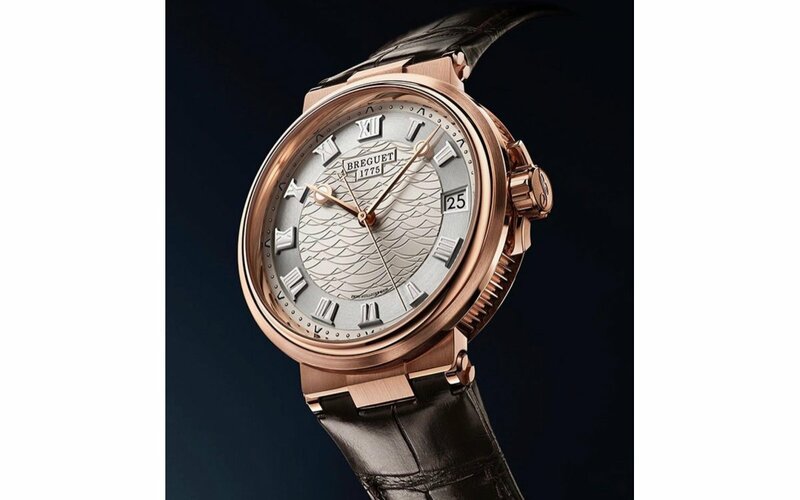 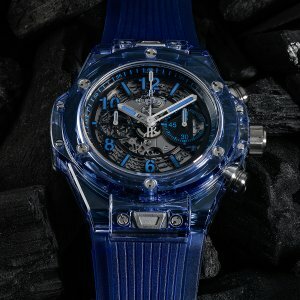 Hublot [NEW] Big Bang Unico Sapphire Limited Edition 411.JX.4802.RT (Retail:HK$463,900)Limited Editi..
Hublot [NEW][LIMITED 200 PIECE] Spirit of Big Bang Sapphire 42mm 641.JX.0120.RT (Retail:HK$595,800)L..
Hublot [NEW][LIMITED 500] Big Bang UNICO Magic Sapphire 411.JX.1170.RX (Retail:EUR 57000)Limited Edi..
Hublot [NEW][LIMITED 500] Big Bang Unico Sapphire All Black 411.JB.4901.RT (Retail:CHF 60000)Limited..
Hublot [NEW][LIMITED 50] Big Bang Unico Perpetual Calendar Sapphire 406.JX.0120.RT (Retail..
Hublot [NEW][LIMITED 50] Big Bang Unico Sapphire Baguettes 45 mm 411.JX.4802.RT.1904 (Retail:EUR 980..
Hublot [NEW][LIMITED 50][限量50支] Big Bang UNICO 411.jx.4803.rt.4099 Sapphire Rainbow (Retail:US$84,000) - SOLD!! 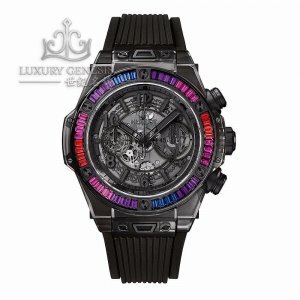 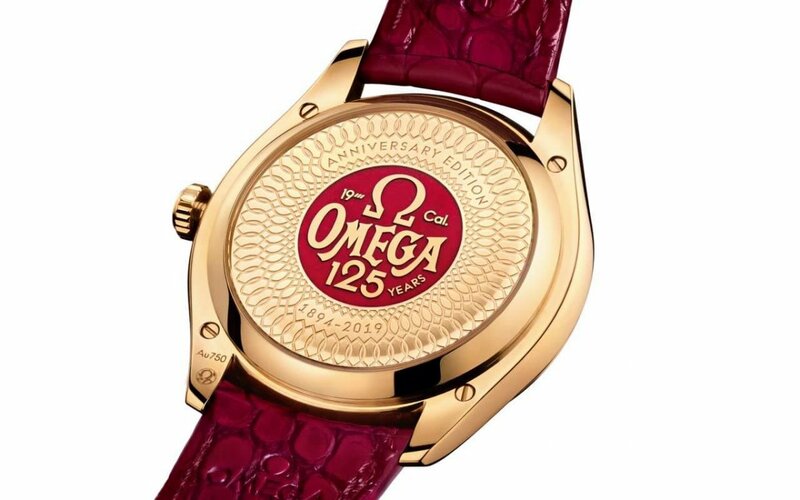 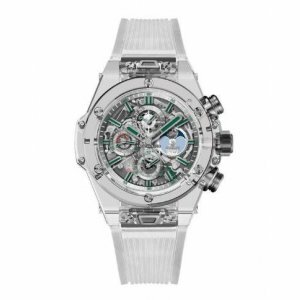 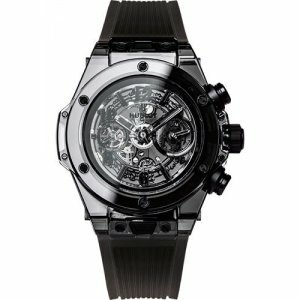 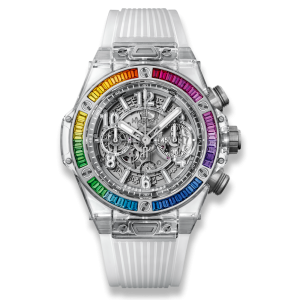 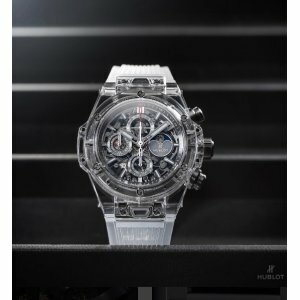 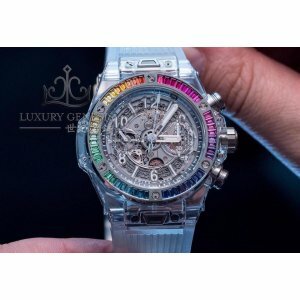 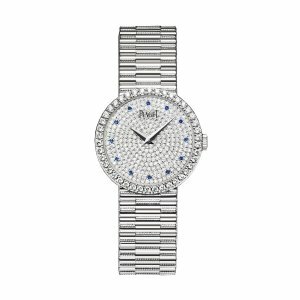 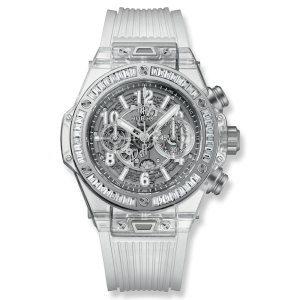 Hublot [NEW][LIMITED 50][限量50支] Big Bang UNICO 411.jx.4803.rt.4099 Sapphire Rainbow (..
HUBLOT [NEW][LIMITED] WHITE SAPPHIRE PERPETUAL CALENDAR (Retail:US$120,000)LIMITED EDITION OF 10 PIE..
Patek Philippe [NEW][RARE] 5271/11P Baguette Sapphire Perpetual Calendar ChronographPP FACTORY SEALE..
PIAGET [全新] GOA37043 Traditional Diamond Pave Sapphire Dial 18K White Gold (Retail US$59,0..
Richard Mille [NEW][LIMITED 10 PC] RM 56-02 Sapphire Tourbillon (Retail:US$2,020,000) - SOLD! 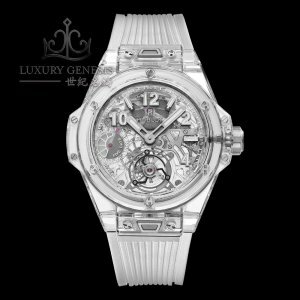 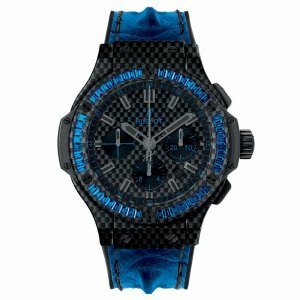 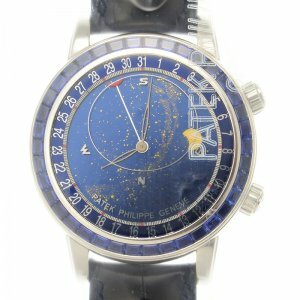 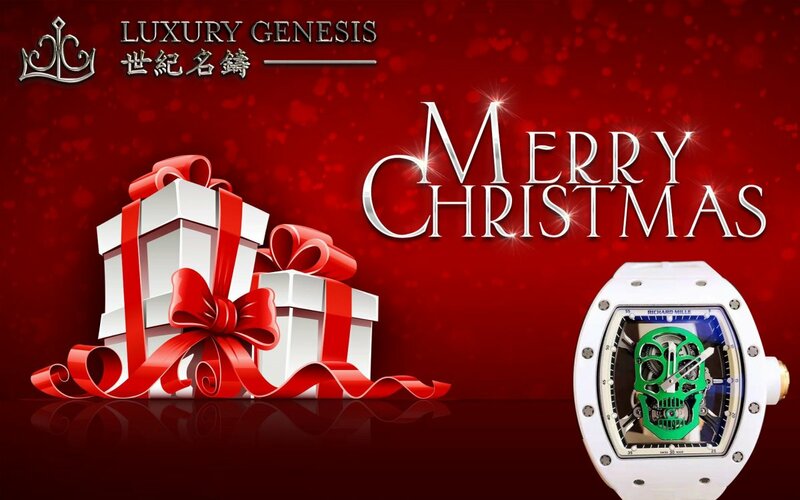 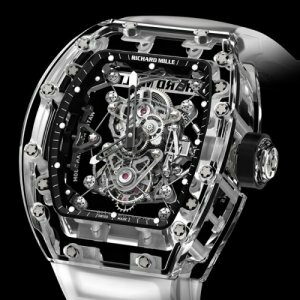 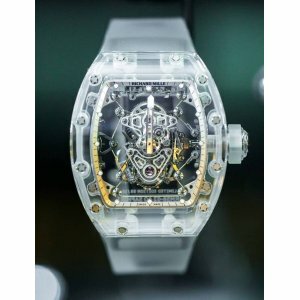 !Full D..
Richard Mille [NEW][LIMITED][限量版] RM 56-01 Sapphire TourbillonLimited Edition Watch!! 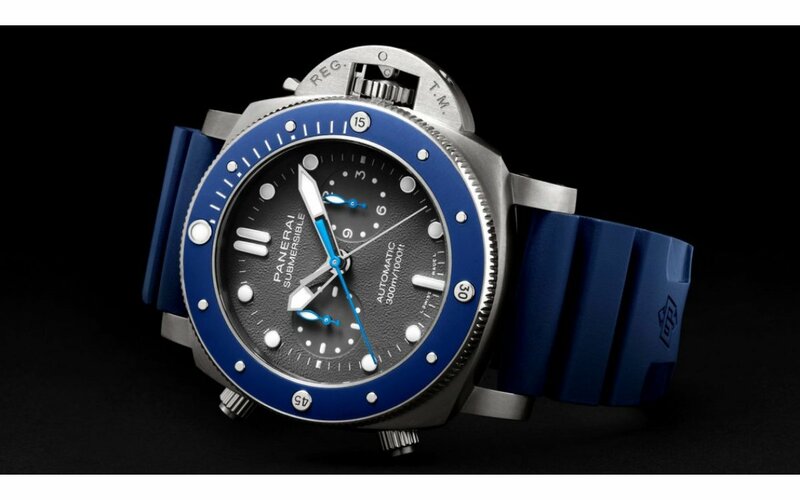 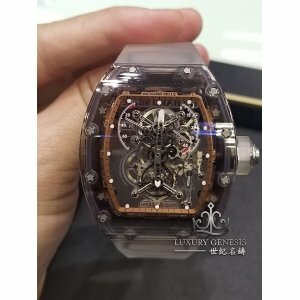 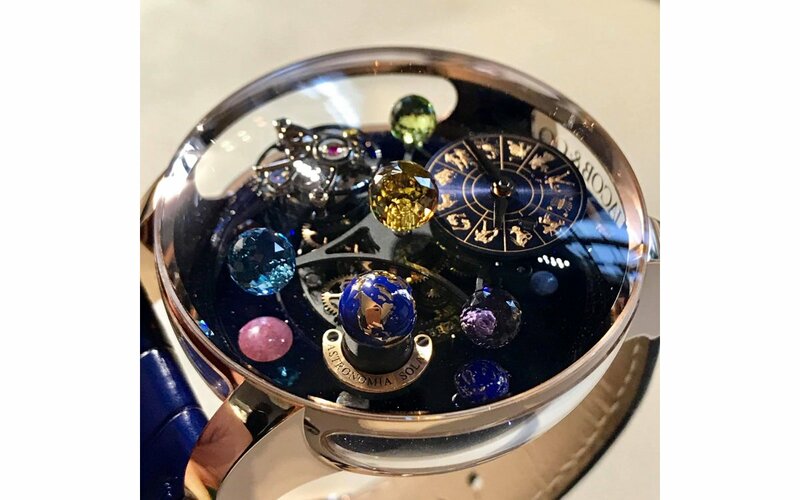 2018 Pap..
Richard Mille [NEW][UNIQUE][全新限量1支] RM 56-02 Sapphire Tourbillon Boutique Only Version (Retail:US$2,120,000) - SOLD!! 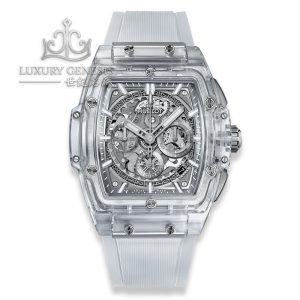 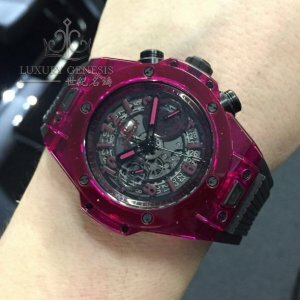 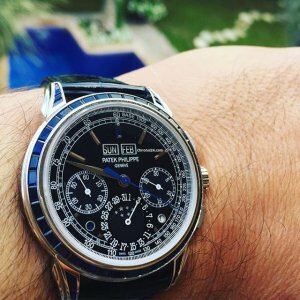 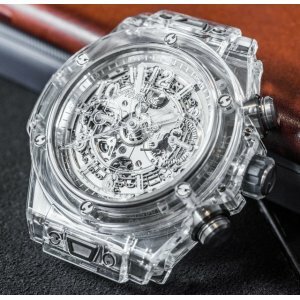 Richard Mille [NEW][UNIQUE][全新限量1支] RM 56-02 Sapphire Tourbillon Boutique Only Version (Retail:..